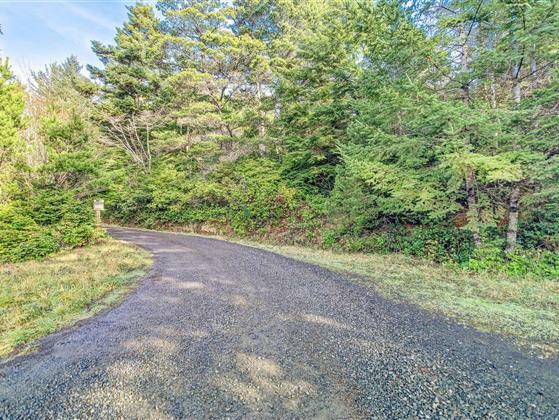 This is a beautiful wooded parcel with an acre at Hwy 101 and a winding road up to the rest of the property with a cleared area just before the main build site. Utilities on property. Come build your dream home today.